Do you want to conceal your dental braces? Then opt for Invisalign braces, using invisible plastic molds to slowly straighten your teeth. Contact us today to learn more. Invisalign® easily scores over other traditional braces as they blend so nicely onto your teeth that they are virtually invisible. 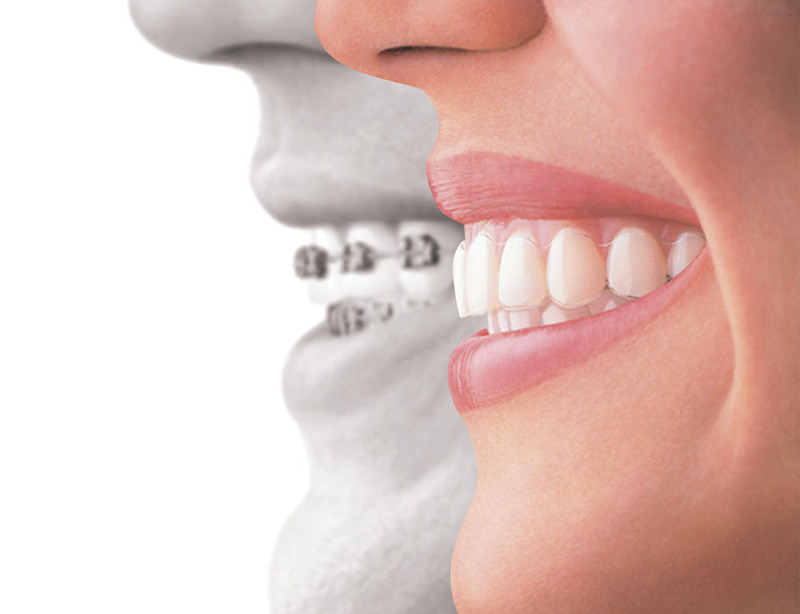 These revolutionary braces ensure that you have a confident and beautiful smile without letting the other person know that you are getting your teeth straightened. With Invisalign®, you can bid goodbye to the ugly looking metal brackets and tightening wires from your teeth. Another big thing about the Invisalign® braces are that you can eat whatever foods you enjoy – whether they are popcorn, chips, nuts, candies, pizza crust; which is not the case when you wear the traditional dental braces. Patients have often asked as to how Invisalign® is a better choice than veneers. Well for starters, veneers are limited to only certain dental imperfections. They are good at covering up the imperfections rather than actually correcting them. 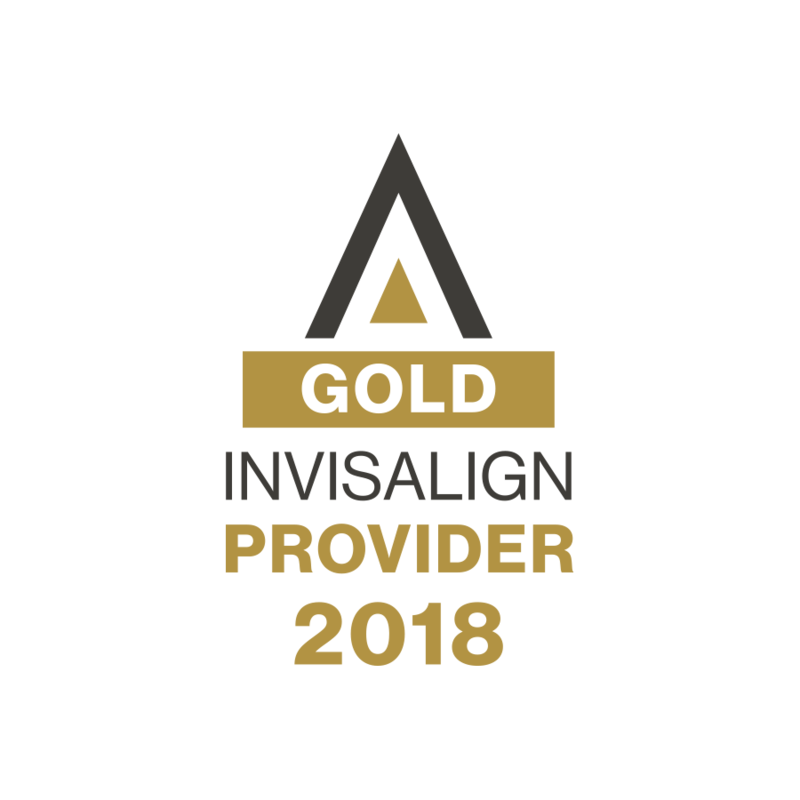 Invisalign® actually straightens your teeth and provides effective treatment for a wide variety of teeth problems that include crowding, spacing, crossbite, underbite and overbite. Veneers are also a costly option and they are applied only onto the front side of the teeth. It is also an irreversible procedure which needs the removal of the surface enamel of each tooth. Certainly, there are quite a few options for teeth straightening, but none of them match up with the kind of pros that Invisalign offers. No matter, the stage of life you are at, you can always try out Invisalign and know about the minimal interference this cutting-edge approach has.